My day starts off after I’ve had my morning coffee. A typical morning for me would be to wake up and stretch. I start feeling around in my bed for my glasses because they land up where ever they fall off as I head to la la land. Reason being, I read myself to sleep every night. I then put on my glasses and head to the bathroom to brush my teeth. I stop back by my bedroom and grab my night robe. I shuffle to the kitchen while trying to put on my slippers which I never actually ever manage to put on properly because the closer I get to the kitchen, I know what awaits me. COFFEE. 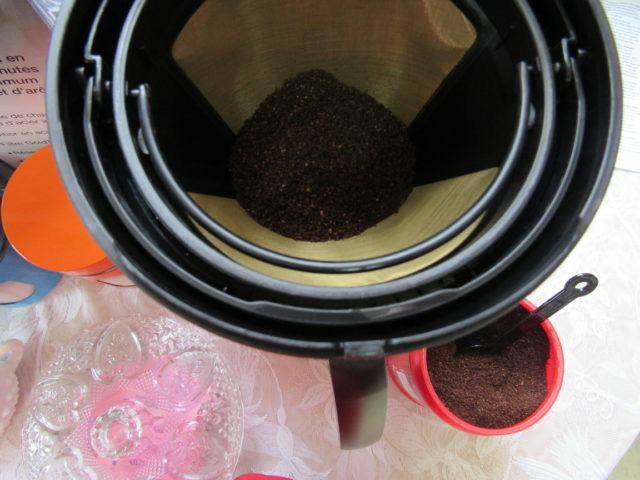 If I am using coffee beans, I grind my coffee as quickly as I can. Otherwise, I open my coffee canister and inhale. Deeply. It’s not until this point that I start to feel like I’m truly alive and ready to face another day. Coffee is my lifeline. 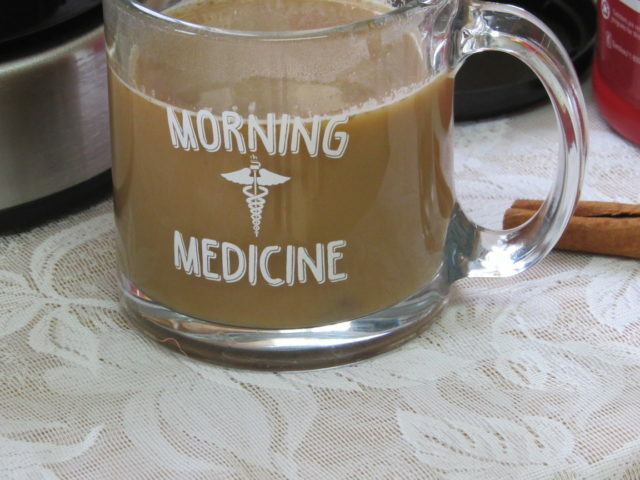 I’d even got so far as to say that coffee is my morning medicine. I drink it from morning to night and I enjoy each and every cup as much as I do my first cup of the day. I’m sure some of you if not all of you can relate to my coffee addiction. Some of you may not know what the hype is all about and I’m guessing it’s because of one or two things. Either you have some nasty tasting water (I’ve been there), or your coffee pot does not heat up the water the way coffee is meant to be brewed (been there too). In the case of either of these or both of these, there is a solution. 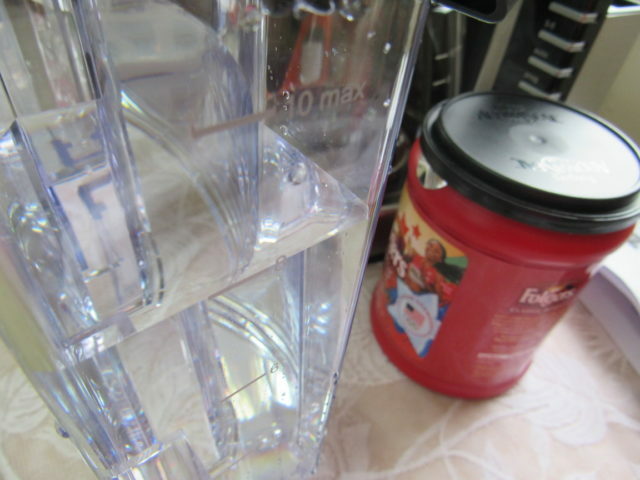 Buying water to make your coffee with solves the first problem. Investing in a good coffee pot like the Capresso MG900 Coffee Machine solves the second problem. My Capresso coffee machine features a stainless steel heating system, ensuring coffee brews at the perfect temperature each and every time. 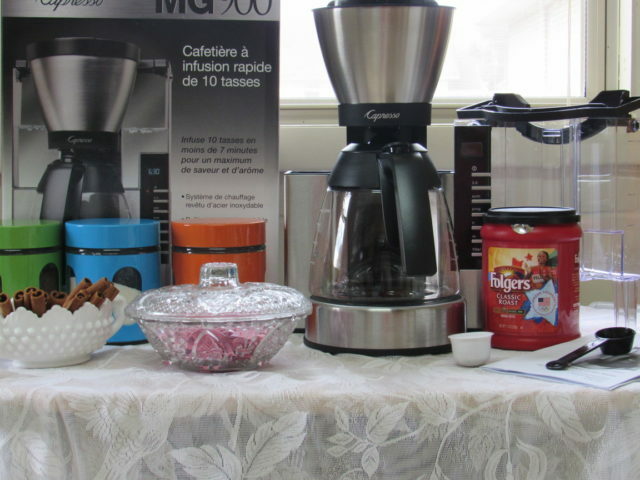 I get the perfect cup of coffee in 7 minutes (or sooner if I just can’t wait for it to finish, lol) with the MG900 10-Cup Rapid Brew Coffee Maker. 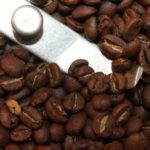 This being because “the amount of time the water is in contact with the coffee grounds directly relates to the final taste of the brew.” There is a science to brewing the best drip coffee. After I have my first cup of coffee, I enjoy flavored coffees. Sometimes I use flavored coffee creamers, sometimes I use flavored syrups. But I think my entire family agrees that cinnamon coffee is our favorite flavor. And it’s so easy to make, you’ll wonder why you haven’t been making it all along. If you’re a true cinnamon lover like I am, then you’ll want to use both methods. If you prefer just a flirt of flavor, one or the other will do. Before you make your cinnamon coffee, make sure you have your new coffee maker ready to brew your perfect cup of coffee. 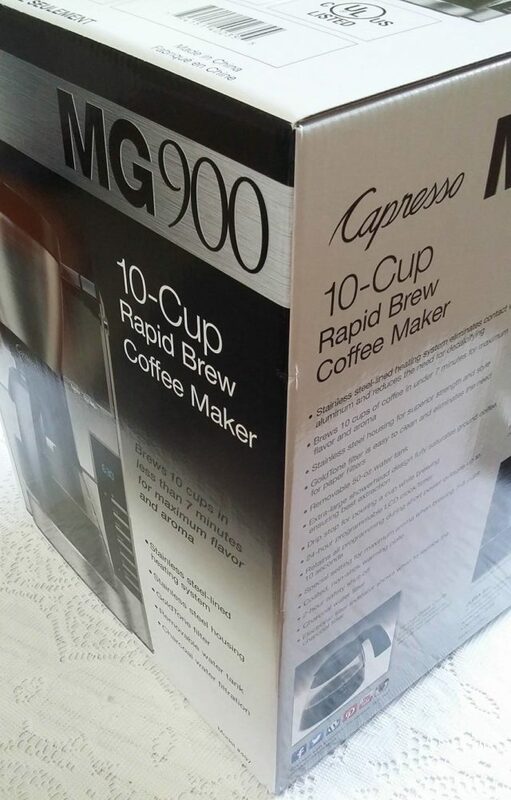 To get your Capresso MG900 Coffee Machine ready, you’ll want to unpack it of course and read the instructions. After doing that, wash all of the loose parts with warm water. 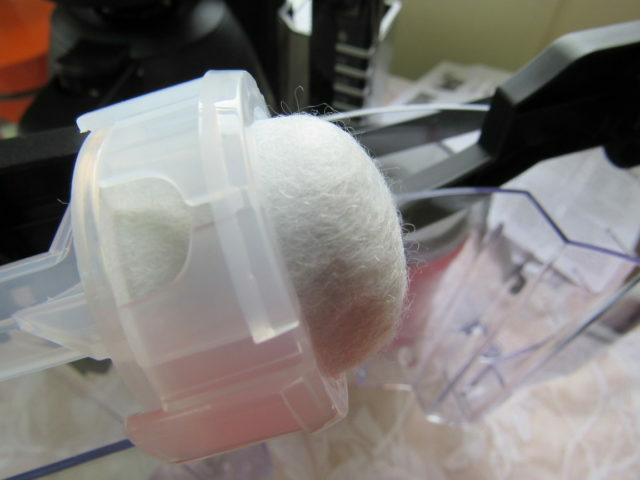 You’ll need to clean the internal parts of the machine by making two pots of water. Just run the water without the coffee twice. After doing that, make sure to add the charcoal filter. What I love about this particular machine in regards to the filter is that the machine will tell me when I need to change my filter. Isn’t that neat? 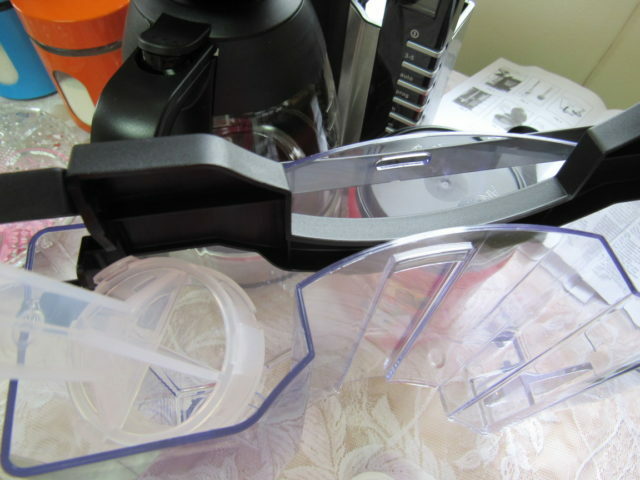 Next, you’ll want to decide how many cups of coffee you want to make and then remove the removable water tank. 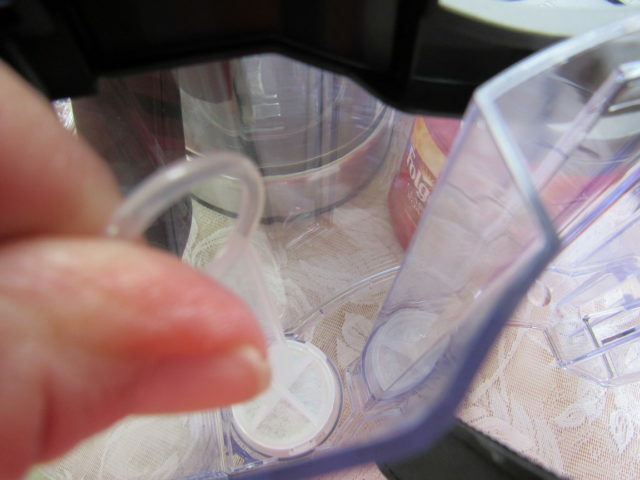 Fill with water to the desired level and slide it back into place on the back of the machine. 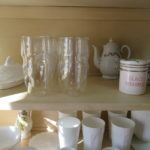 For this post, I’m selecting 8 cups. 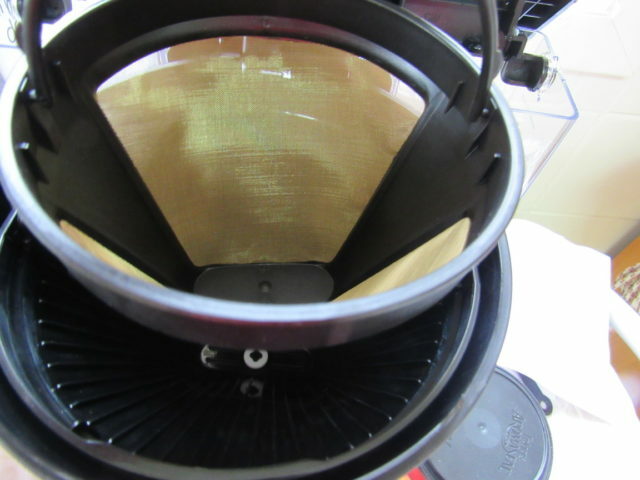 Add your coffee to your reusable gold cone shaped filter. Is it just me or does coffee seem to taste better with reusable filter vs. paper filters? Then turn the machine on. And wait. Patiently. Add either a cinnamon stick or 1/4 teaspoon cinnamon and whatever else you usually add to your coffee, in your coffee cup. It won’t be long now before you’ll be able to enjoy the perfect cup of cinnamon coffee. 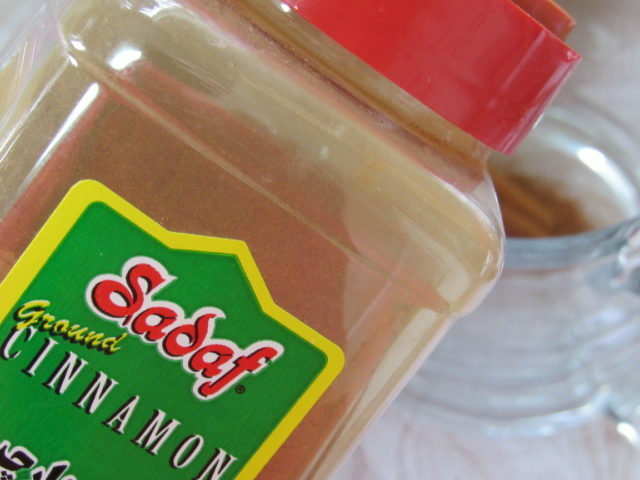 Cinnamon is good for us in case you didn’t already know that. Drink, breathe, dance, repeat. 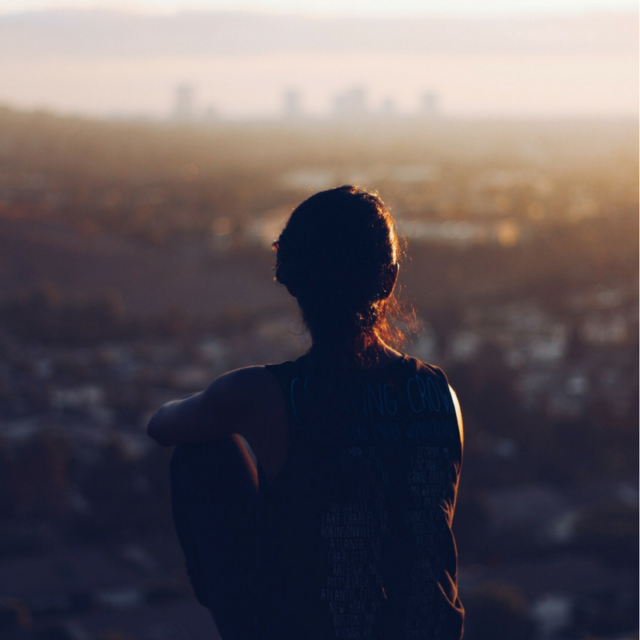 Now, time to live. Because all coffee drinkers know that life begins after coffee. Buy Capresso MG900 Coffee Machine. 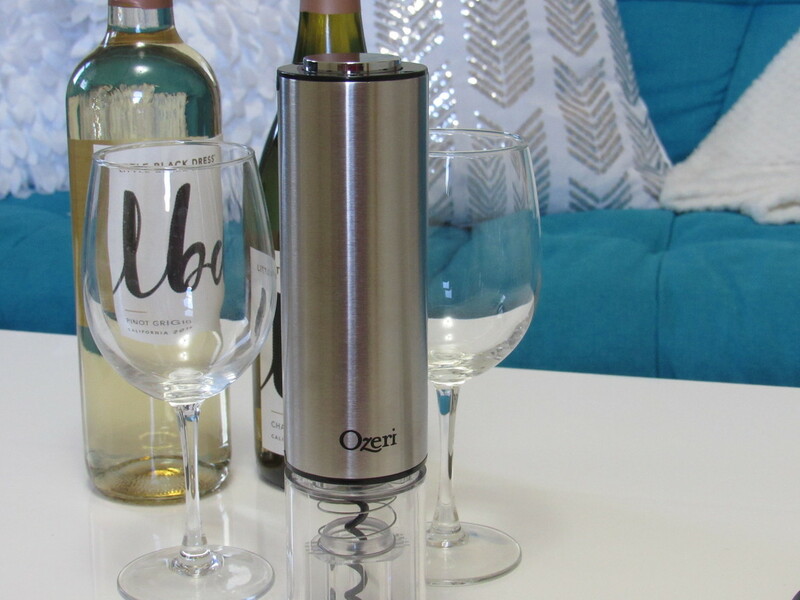 You may want to add an Infinity Conical Burr Grinder to your cart as well. Follow Capresso socially: Facebook, Twitter, Pinterest, Instagram. 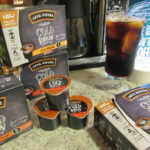 One of my besties has the coffee addiction. She can’t fully do anything until she has had her cup of coffee. I am not a fan of cinnamon but I like coffee. I am pretty sure my husband would love this because he basically add cinnamon powder in everything . My coffee maker just broke, this looks like a perfect replacement! I love that you used cinnamon, it’s a must with my coffee! I am a coffee lover myself, so much that I ship mine directly from South America. I never thought of adding a cinnamon stick into my coffee mug, I should try it as I love cinnamon. I am not a coffee lover, I love my teas way too much but I will say the smell of coffee running across london in the morning is the best thing ever. Not sure why but I love the smell of coffee and it wakes me up but I dislike the taste. 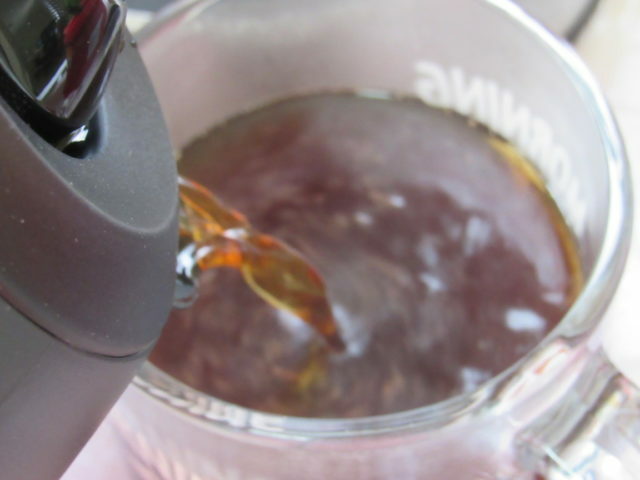 I’ve never thought about using cinnamon in my coffee… I’ll have to try this every now and then to change things up a little : ) love the rapid coffee maker! Im also a certified coffee lover. I love putting a dash of cinnamon to my coffee and to my french toast too. Cinnamon have certain aroma and gives more flavor to my coffee. I will have to share this with my mom. She is absolutely obsessed with coffee and goes through coffee machines like crazy. Cinnamon coffee sounds rather delicious. It’s great when you have a good coffee maker at home to make the coffee with too. 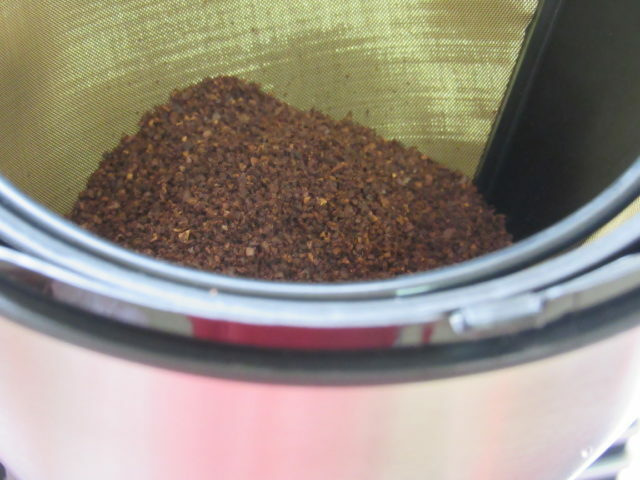 I LOVE coffee, but I have never thought to grind me own. My favourite is Illy and Lavazza espresso! I’ve only recently heard of this line of coffee makers. Sounds delish your java with cinnamon. I like to add a dash to the top. I’ll be honest, I’ve tried almost all versions of brewing coffee from the indigenous Costa Rican sock filters to Italian stovetop espresso pots (my personal fave) to modern coffee makers. I love adding cinnamon in my coffee. It tastes yummy and has so many health benefits. I’ve never used the brewer but it looks like it makes a great cup of coffee. Will have to look into getting one for myself! Your cinnamon coffee sounds delicious. I bet that charcoal filter really helps improve the taste by filtering out any impurities. I miss having brewed coffee. We just came back from drinking coffee again but it is an instant one so it isn’t the same. Cinnamon coffee sounds delicious. I often like to sprinkle cinnamon over my coffee. I will try your recipe next time. Love a good coffee and love a good coffee maker! The cinnamon coffee sounds marvellous – very Mexican! 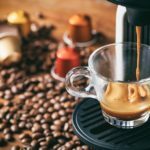 you have some excellent tips here ad you are right – I use filtered water and I only like fresh ground beans and SUPER hot coffee! I am the same way! Coffee is just something I love. Now I’m trying to be a little healthier these days and drink my 16 oz before I have the coffee but this week has bee so crazy and I’ve had to be out the door so early in the morning that coffee was first. I want that coffee machine. It looks so good and It would save me a lot of time. Looks like an awesome coffee making machine! I need about two mugs to wake up in the morning and this 10 cup coffee maker is just the right thing to have on my counter. Thanks for the review. Will be picking one up soon. I’m sure this smells amazing. I wish I liked coffee, but I don’t. However, I LOVE the smell so much. This looks like an awesome coffee machine. My son in law is a bit of a coffee snob so he would love it. Oh wow! This looks delicious! I will have to try it! I love to add a touch of cinnamon to my coffee. It really amps up the taste. There’s nothing like a fresh cup of coffee to start the day off right. I need this in my life immediately! I star each and every day with coffee, and I love all the different things you can do with this. I don’t drink coffee but have friends who can’t start the day with our their coffee. They would love this and thinking it would make a great gift for some of them. I love coffee but it doesn’t love me. I also love our reusable filter. WE use it every morning. I love a reliable coffee maker. Thanks for sharing your experience with this one and how to use it as well. Cinnamon is a nice addition to coffee! I want one SOOO bad! I am a French Press, Chemex, Pour Over type of brewer but because I am addicted to all things coffee I of course have to try this too. Thanks for the information about it – now I know I want one FOR SURE. Coffee with cinnamon is amazing! I used to sprinkle cinnamon over my coffee during mornings when I need an extra kick. This is so much better than that! We’re in the market for a new coffee maker. This one sounds great. 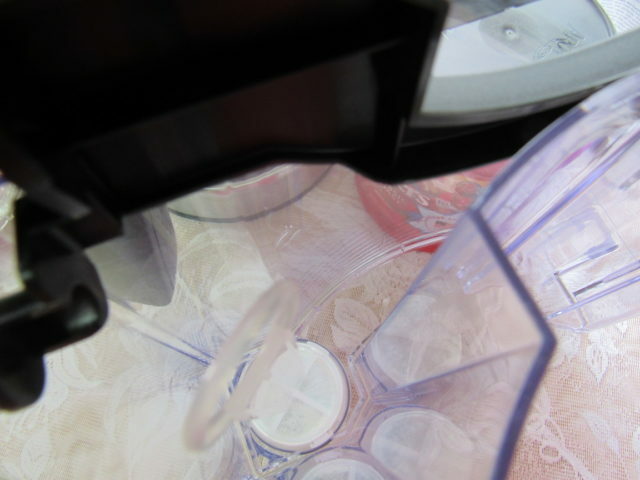 We like the reusable filters especially. I think coffee does taste better with reusable filters. Looks like a good product to try. 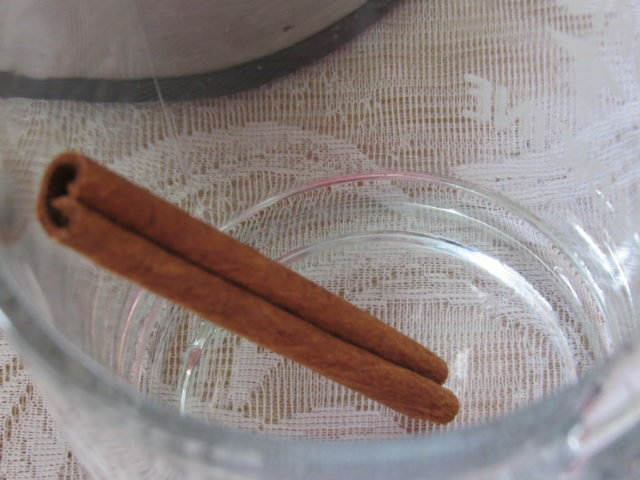 Adding a cinnamon stick is a great idea for flavoring! I love coffee, but I have never had cinnamon coffee. I need to try this.